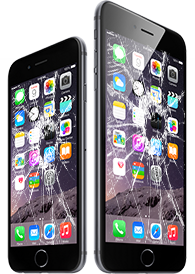 Best Quality iPhone , iPad & Samsung Galaxy Repairs ! 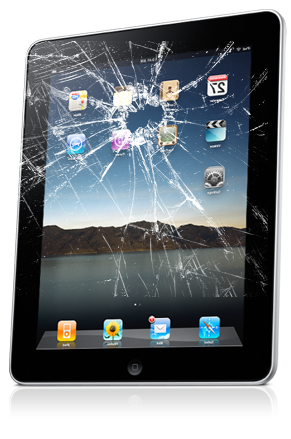 iPhone Cracked Screen Repair and iPad Cracked Screen Repair in Vienna, VA TEXT or CALL : 703-731-1444. 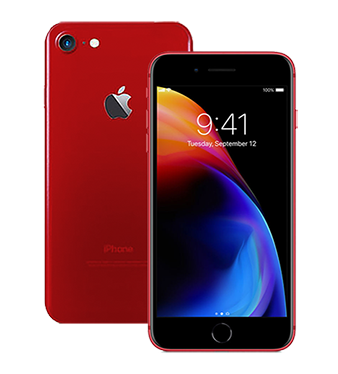 Offering Highest Quality Repairs and Replacements for any broken or malfunctioning iPhone, iPad, iPod or Samsung Smartphone, our company uses only original factory replacement parts: NOT cheap, low-quality sub-standard brands.You get our higher quality repair replacement services at a lower rate than any of our competitor's! 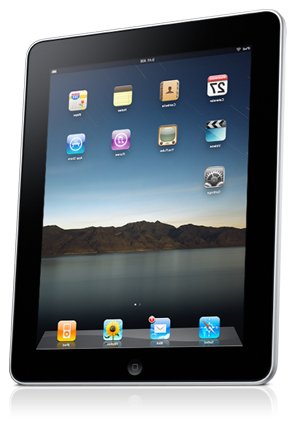 We're a local company and we offer Mobile "Come-to-You" repairs for an additional fee. 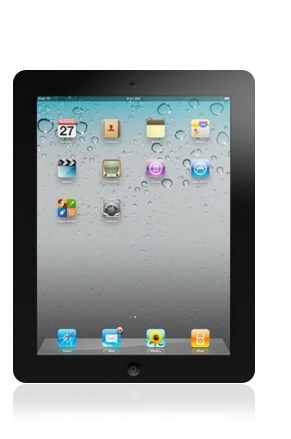 Professional iPhone and iPad Repair Services in the DC, MD, VA metro area (22180). 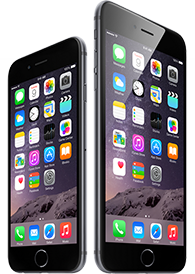 Please give us a Call or TEXT at 703-731-1444 to set up an Appointment at our Vienna location.